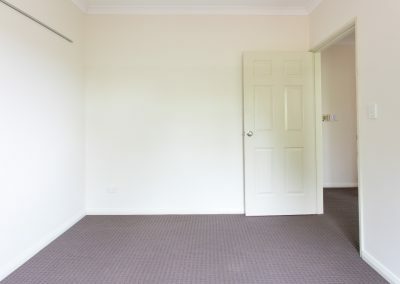 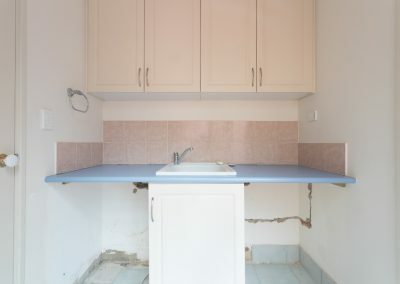 The owner of this property wanted to carry out an upgrade prior to new tenants renting the property. 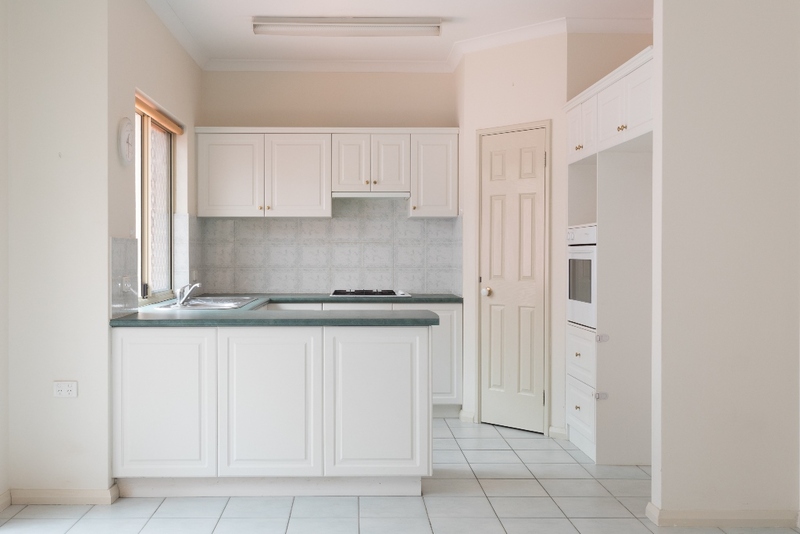 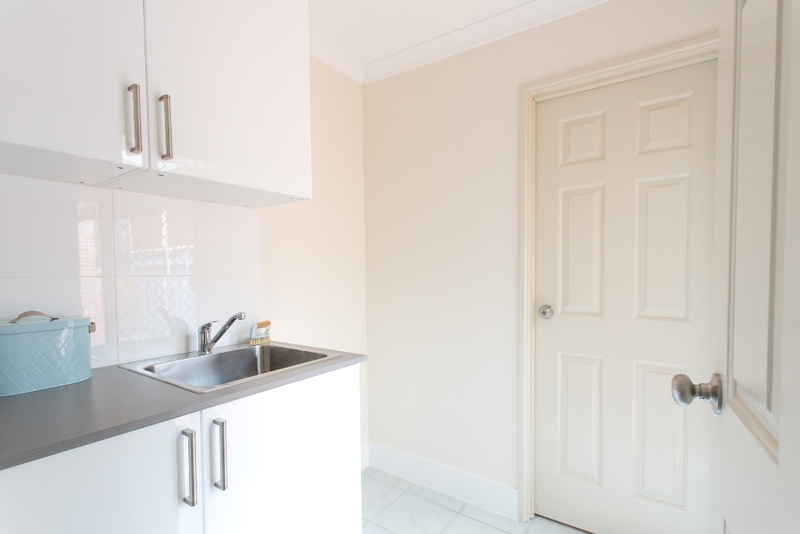 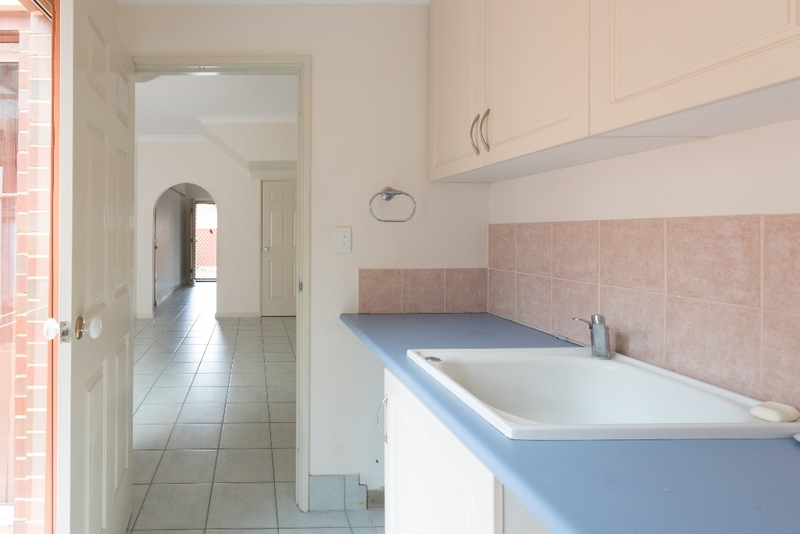 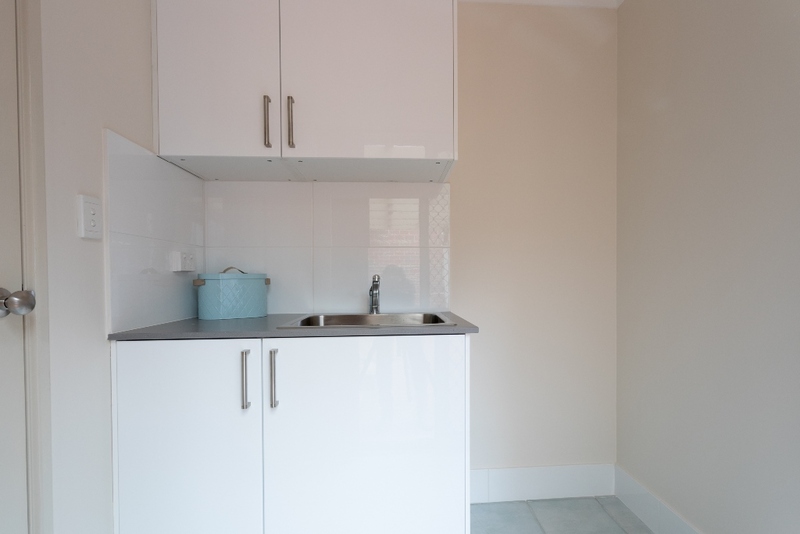 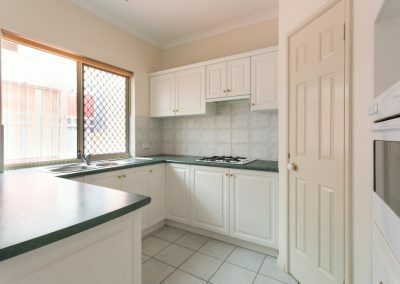 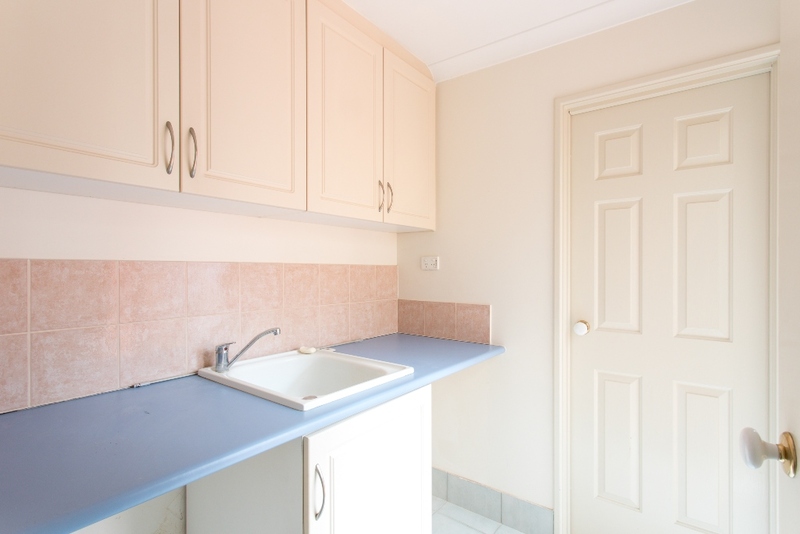 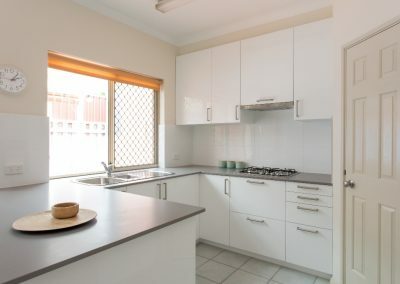 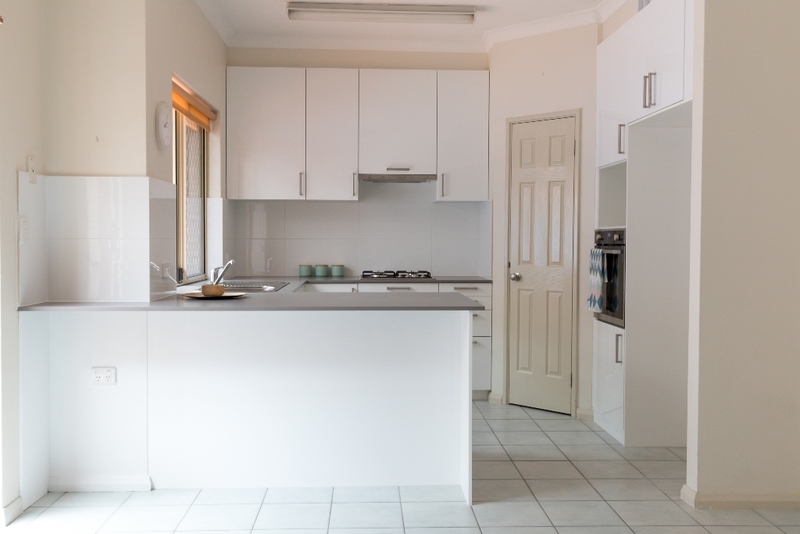 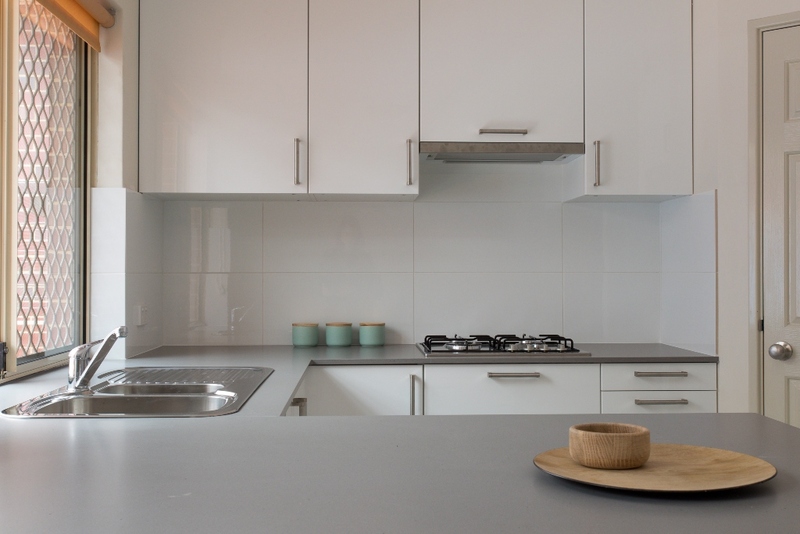 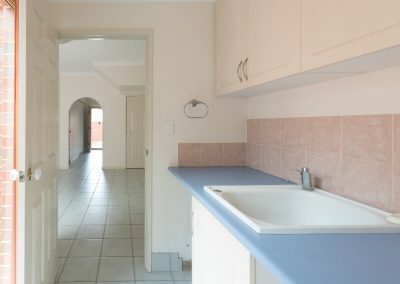 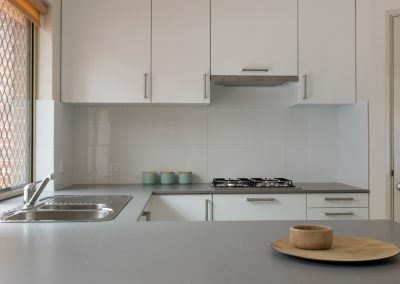 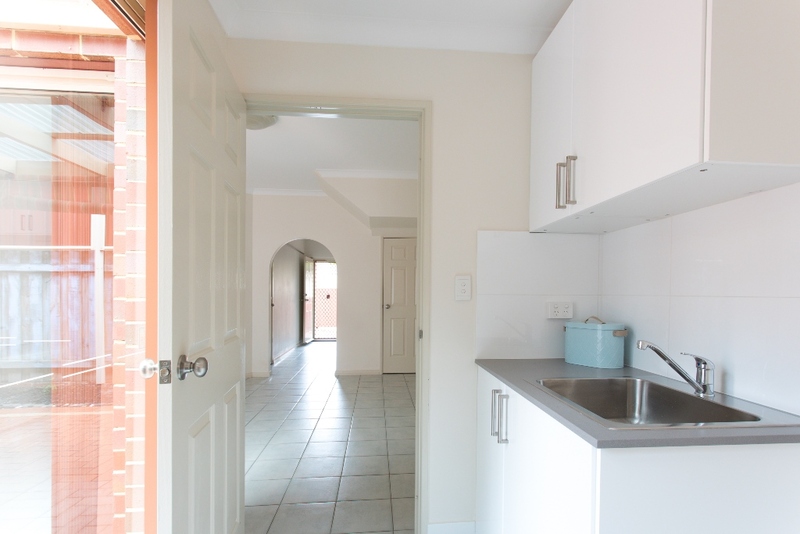 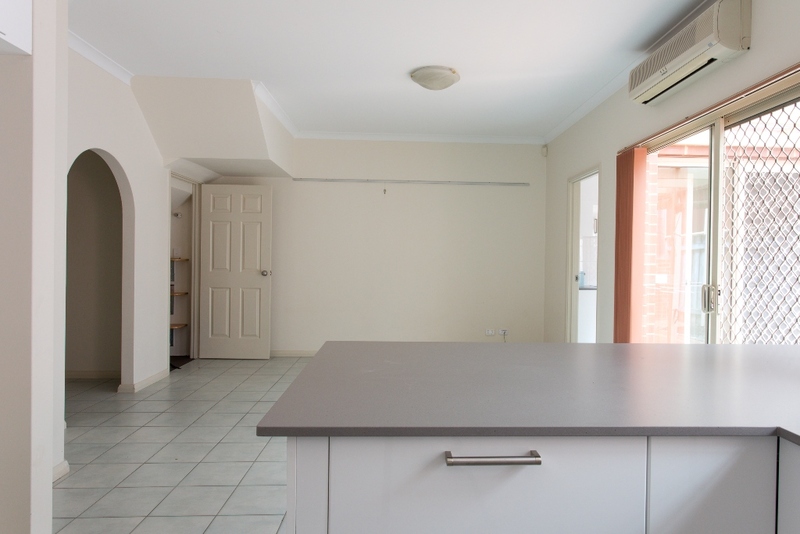 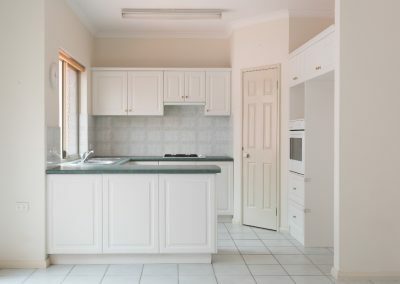 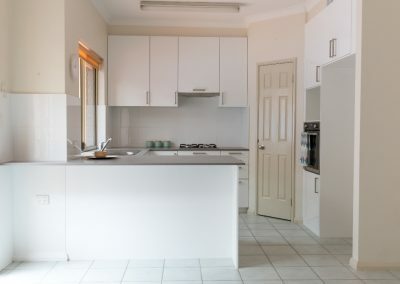 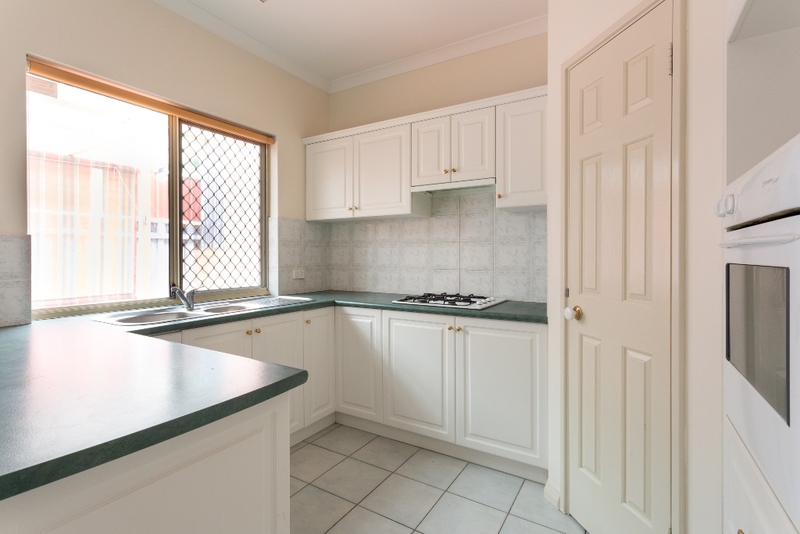 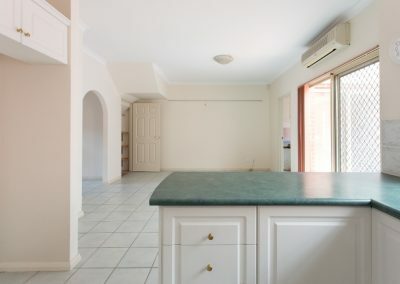 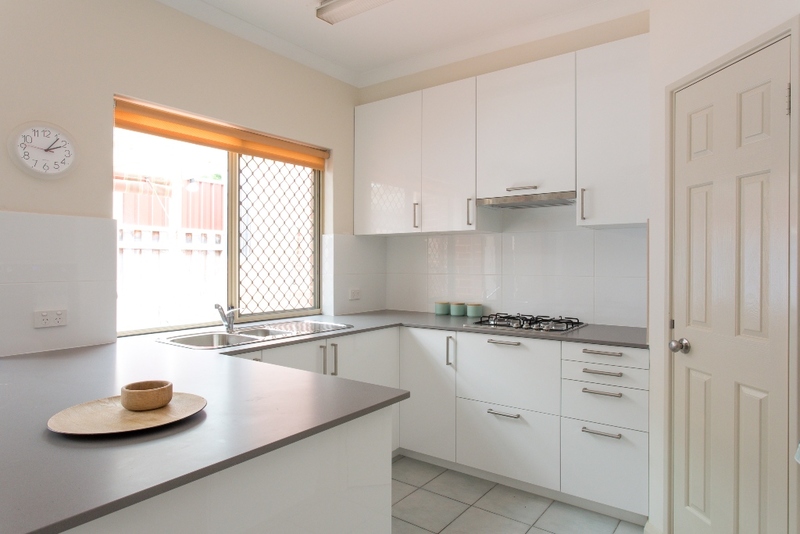 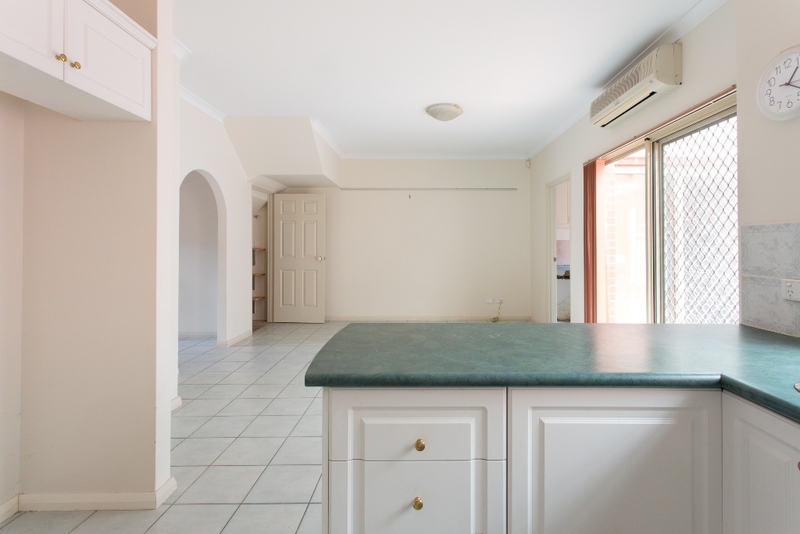 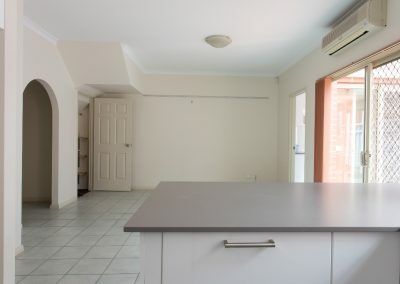 Perth TLC Group removed the existing benchtops and cupboard doors in the kitchen and supplied and installed new 20mm Caesar stone benchtops and new Ikea cupboards. A new stove, oven and rangehood, sink and tapware were also installed. 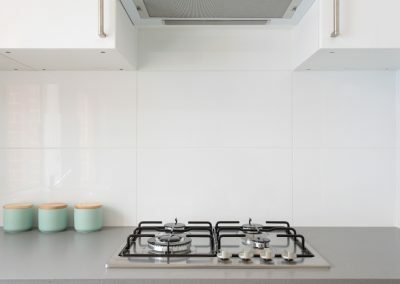 The dated tiles in the kitchen were stripped off and replaced with new modern white tiles. The kitchen was painted throughout. 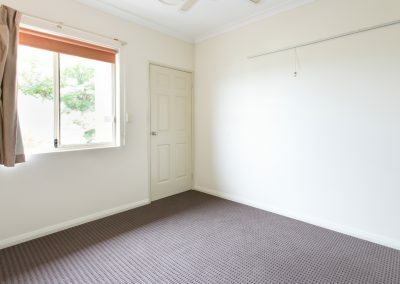 The laundry was completely stripped out. 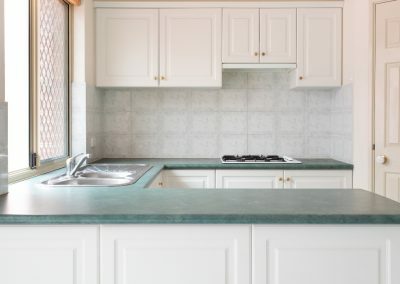 New overhead cupboards, laundry trough, tapware and under trough cupboards were installed complimented with a 20mm Caesar stone benchtop. 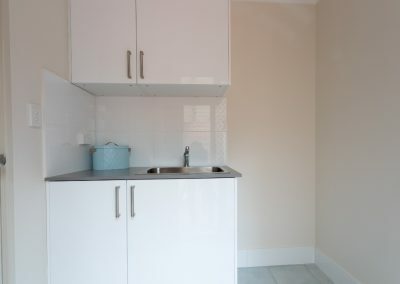 This new layout to the laundry now allows for the tenants to easily have a washing machine and dryer at the property. 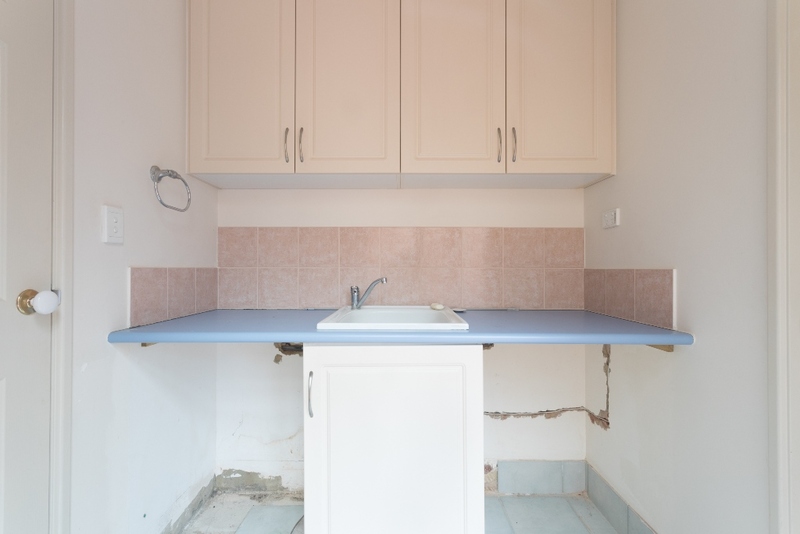 The laundry also had new tiling installed and was painted throughout. 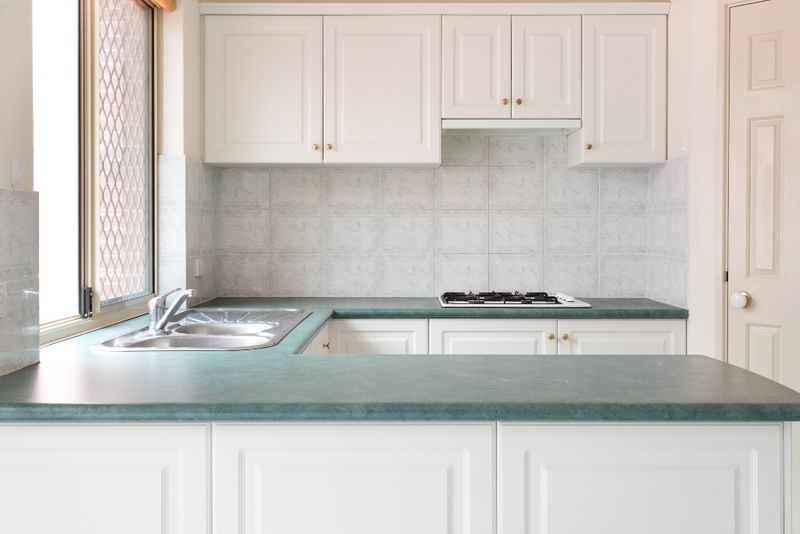 The tapware in the bathroom was upgraded to chrome tapware and a new basin was installed to the powder room. 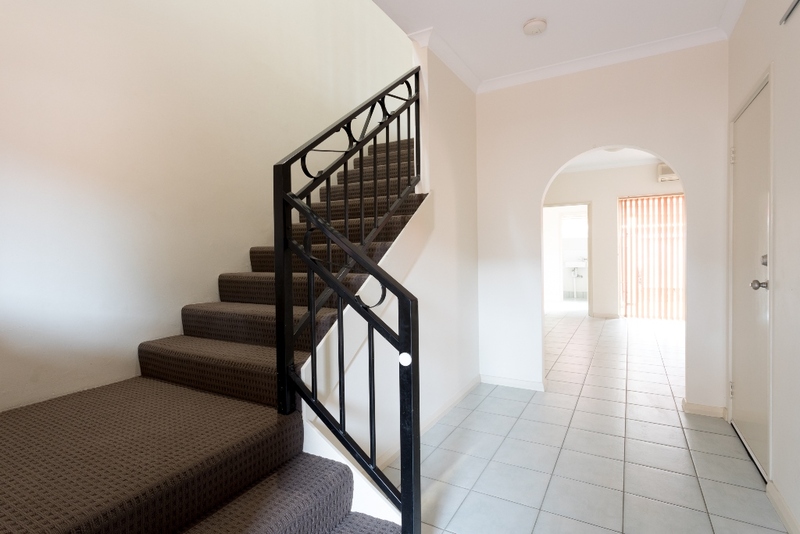 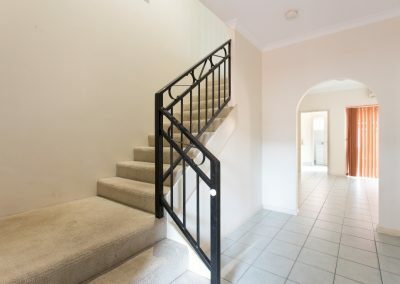 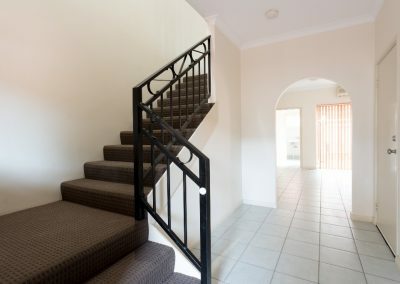 New carpets were laid on the staircase and upstairs areas of the unit. 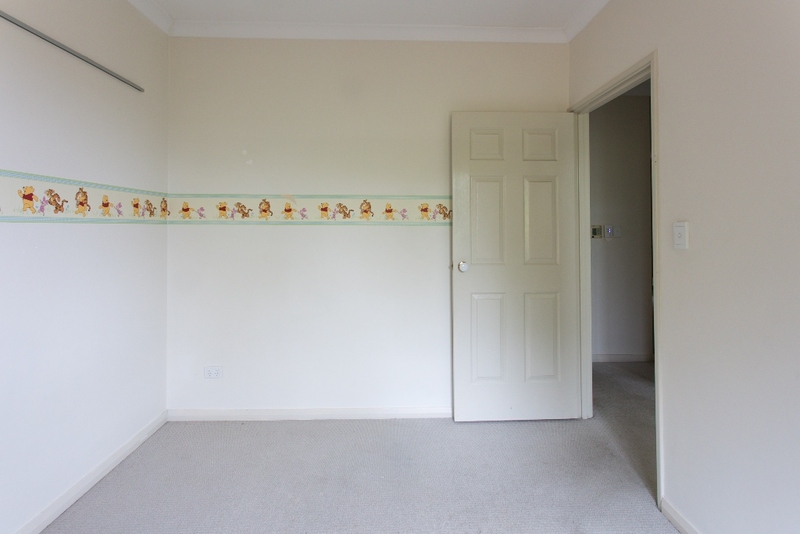 The downstairs tiled floors were steam cleaned to give them a new fresh look. 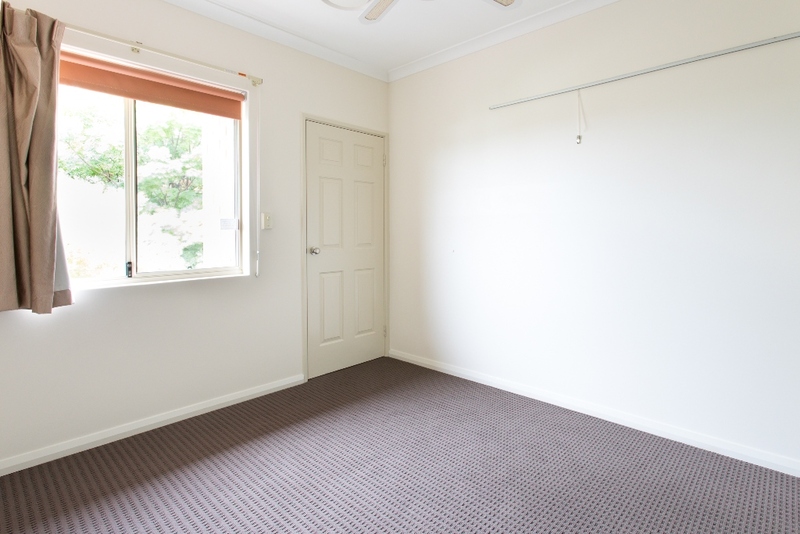 All the bedrooms were given a fresh coat of paint and new carpets laid. 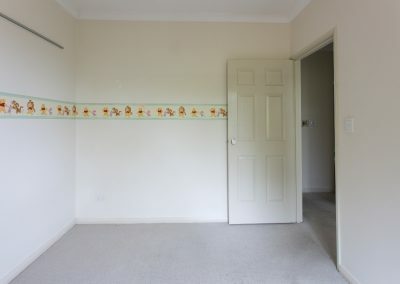 New door hardware was also installed throughout the property. 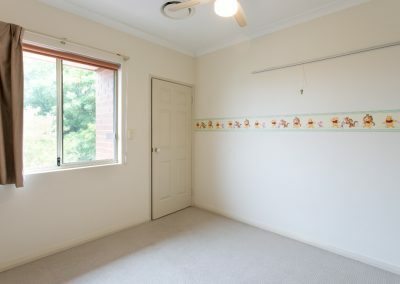 Finally the unit was given a full detail clean incl windows inside and out.